Hit all the highlights including Fraser Island, Whitsunday sailing, Great Barrier Reef snorkeling and more. The ultimate great outdoors escape for your uni break! Discover Milford Sound, Queenstown, Auckland + more! Incredible deals and student rates on all the hottest tropical destinations including Bali, Fiji and Thailand. Single and multi-day experiences available. Explore Whitehaven Beach, party in Airlie + more. Visit the stunning 12 Apostles on the Great Ocean Road, watch the incredible Penguin Parade on Phillip Island and explore all the highlights of Melbourne on this amazing value Student Package. Check out the best highlights of Cairns - snorkel the Great Barrier Reef, explore the Waterfalls of Atherton Tablelands. Explore coral gardens and spectacular views with a day on the reef and head to Lake Eacham, the Cathedral Fig Tree and the stunning Millaa Millaa in the Atherton Tablelands! 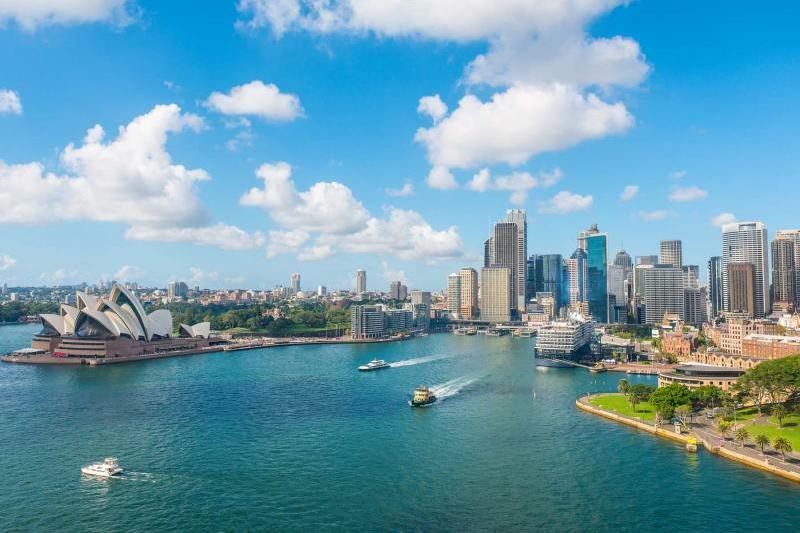 Explore the breath-taking Blue Mountains National Park then either marvel at the amazing marine life at the Sydney Aquarium or take your picture with the stars at Madame Tussauds with our amazing Sydney mini break! We have squeezed one of the best Fraser Island tours, an incredible Whitsundays sailing adventure, Cape Tribulation rainforest and the Great Barrier Reef into one amazingly cheap East Coast tour! Stopping off in Byron Bay for a surf lesson and kicking back in Noosa, this package is the ultimate way to see the East Coast of Australia! This amazing tour includes all the major highlights of Fiji - beautiful beaches, stunning islands, pristine waterfalls as well as delivering a truly unique cultural experience - getting up close with the locals and experiencing the true Fijian lifestyle. What could be better? 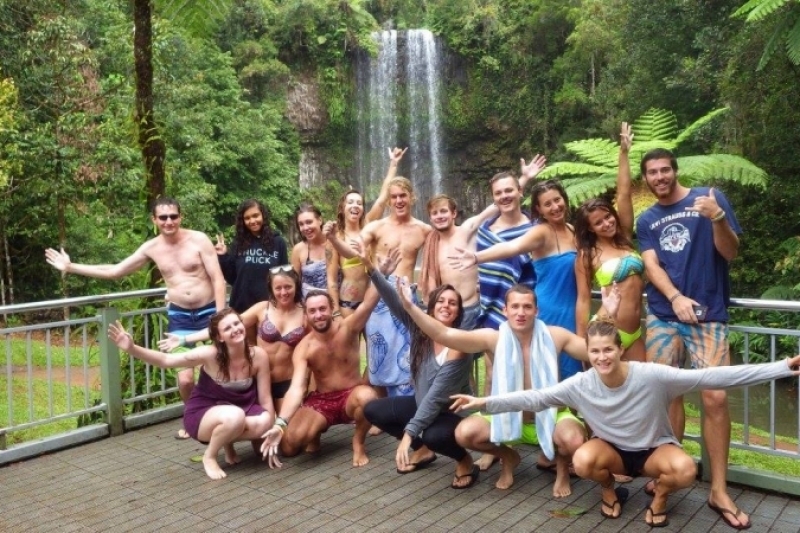 Specialists for Student Travel in Australia, New Zealand, Fiji, & South East Asia! Studying in Australia and keen to do some travel during your study breaks? We are the specialists for student travel in Australia, New Zealand, Fiji, Bali, & South East Asia! We can help you plan your ideal weekend break, spring break/semester break, holiday, or vacation for all regions such as an epic East Coast road trip, surf camps in Bali, Fiji Island Hopping, multi-country East Asia trips and more! We cater for all levels, not just students! If you're looking for backpacker hostels or party tours, we can help find you the best option! Finished studying? That's ok! We have some great trips ideal for anyone no longer studying but still wanting to travel any of our awesome destinations! We have a variety of tour options available starting with short 2 to 3 day escapes - ideal for a weekend break or for those short on time. 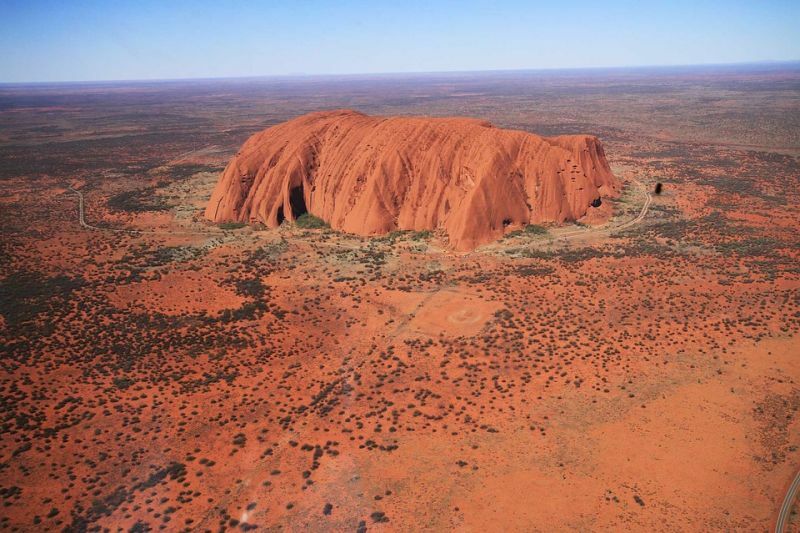 Weekend break options include tours and activities such as Great Barrier Reef tours, Uluru tours & Ayers Rock tours, Whitsunday sailing trips, Fraser Island tours & more! Finished your studies for the term, semester or for the year? Check out our Australia tour Packages! Travel the length of the epic East Coast from Sydney all the way to Cairns, explore the Red Centre and gasp at Uluru or head West and explore the wonders of Perth, Broome, Exmouth & more! Speak to the experts in student travel in Australia and we will help find the best option for you! "I had the best experience with Student Uni Travel! They booked me the exact trip that I wanted and for a price that I could afford. I had the best time travelling up the East Coast on my break from college. Would definitely recommend to anyone!" "I was studying for a year in Australia and booked all my travel with Student Uni Travel. They were able to organise everything I wanted to do - from weekends away to an amazing holiday when I finished my exams!" We understand that English is a second language to many of our customers - as such, we have a team that can speak a diverse number of languages. If you're not comfortable booking in English, just let us know which language you prefer and we'll do our best to help! 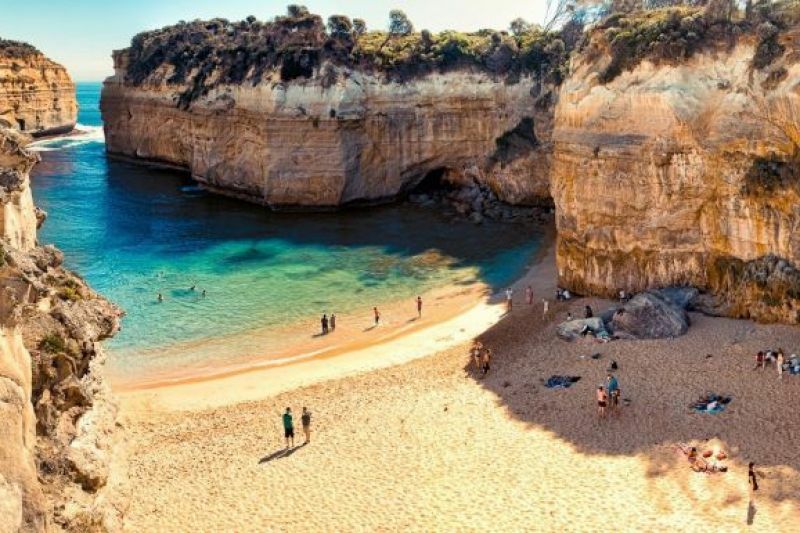 Here at Student Uni Travel, we have over 20 years experiencing helping students to experience the very best of Australia, New Zealand, Fiji and Asia! We understand your needs and what you're looking for and always offer the best possible options for you!